Spirited Away. . Wallpaper and background images in the Spirited Away club tagged: spirited away. 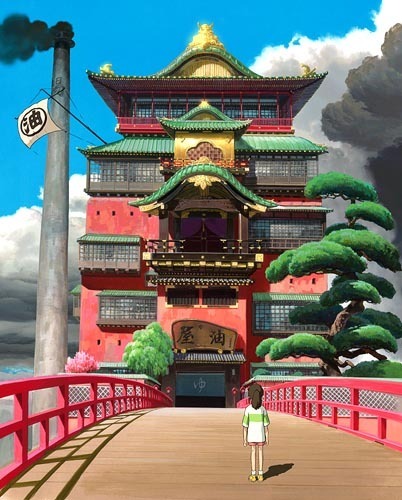 That's when chihiro met haku on the bridge.